Dianne Byrum is widely recognized nationally and statewide as one of the most effective political strategists around. Today, she works with many of Michigan’s leading industries, helping position them for the 21st century economy. She has extensive experience successfully directing complex multi-layered projects that are national in scope and bridge diverse inter-related industries. Dianne has more than 24 years’ experience as an Ingham County commissioner and in the Michigan Legislature, including serving two terms as the Michigan House Democratic leader – the first woman to lead a caucus in the state Capitol. Her focused, disciplined approach was credited with flipping the House from Republican to Democratic control over 2 cycles – a feat few believed was possible. One of her signature tactics was sustained, repetitive, creative communications designed to systematically bolster or weaken lawmakers, depending on the target. In 2008, Dianne was elected to the Michigan State University Board of Trustees with nearly 2.2 million votes statewide. 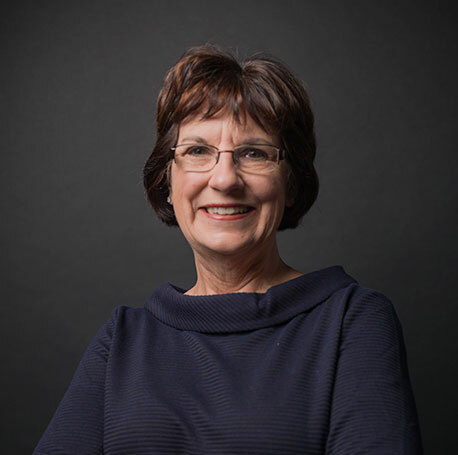 Dianne has been active on many presidential campaigns and has served with national political organizations, including on the board of directors for EMILY’S List. She speaks frequently on government and politics, and news media frequently seeks her for analyses on the latest issues.